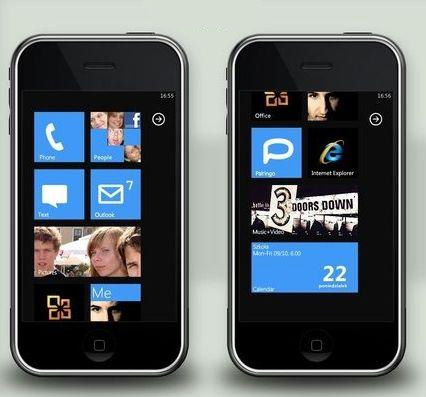 Well, we’re not saying it works or is a good idea, or that its even in English (it’s in Polish) but you can now download the distinctive Windows 7 tile interface for your iPhone. Your jailbroken iPhone that is. It’s probably a good sign for Microsoft that the Polish developer thought this was a good thing to do. 4 in 5 teenagers haven&apos;t used a VHS, survey finds, but how did they record TellyTubbies then?